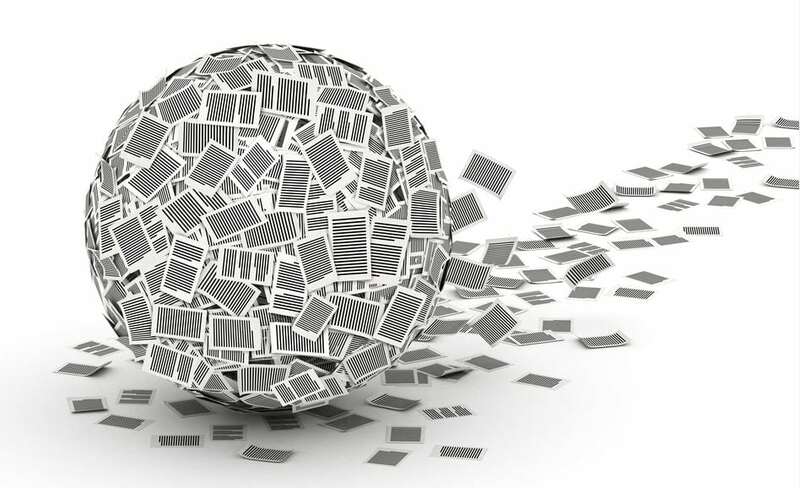 The document chain of custody is the paper trail regarding the custody, control and transfer of physical documents. Additionally, it can be used when discussing the authenticity of a document. If a document is to be used as evidence, it should be recorded when that document is passed from person to person to prove that nobody else could have accessed the evidence. It’s important to keep this ‘chain’ as low as possible as the fewer people that get to handle this document of evidence, the better. Why is the Chain of Custody So Important? The chain of custody is a written record of all individuals who have come in contact with a piece of evidence. This is vital because it is proof that a document involved in a crime, for instance, is the identical document that is being presented in court. How Can You Use a Chain of Custody in Your Business? If there are extremely sensitive documents being used in your workplace that require heightened security, it’s worth using a chain of custody. This paper trail results in a higher chance of this document being handled safely and in the event of a complaint where the information in the document has been compromised, as a business owner, you would have clear knowledge regarding who has handled the document and when. When dealing with sensitive documents, it is imperative that you outsource destroying the document through a professional shredding company and receive a Certificate of Destruction. This way, you will have tangible proof that the document/s were securely and safely disposed of. In Confidence is the perfect security shredding solution for you. Whether you’re a small business, large organisation or even a sole trader, you can trust that through In Confidence, your documents will be shredded with the utmost privacy and security. We will also issue you with a Certificate of Destruction so you have proof that your documents have been destroyed, which, depending on your industry, you may require. For more information, feel free to contact In Confidence for a competitive quote or to book your Melbourne document pick up today.